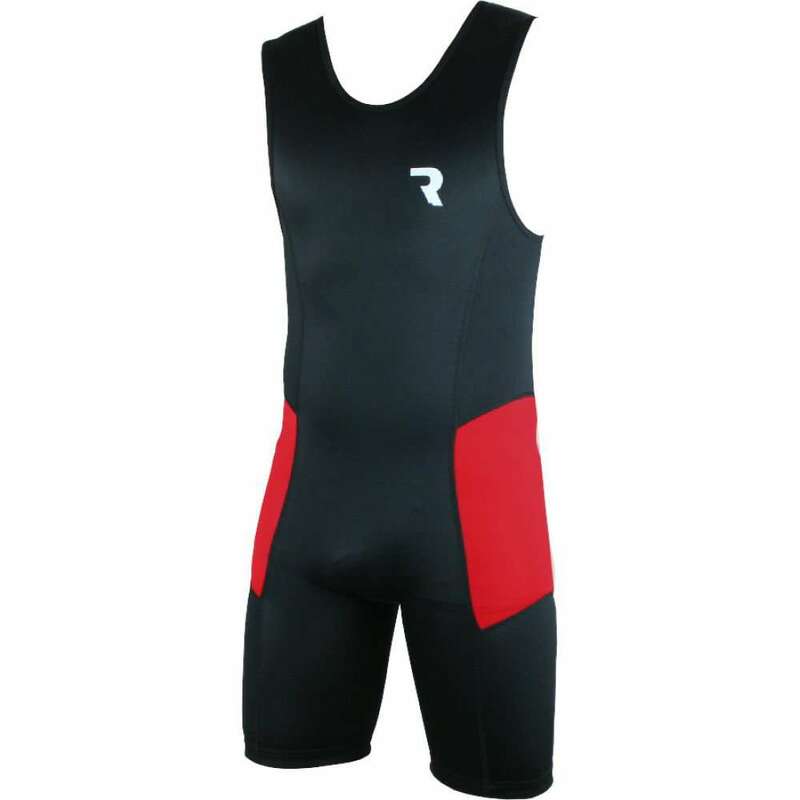 Rowers wear tight-fitted one piece suits known as zoot suit or unisuit that reflects their nation or club’s color. 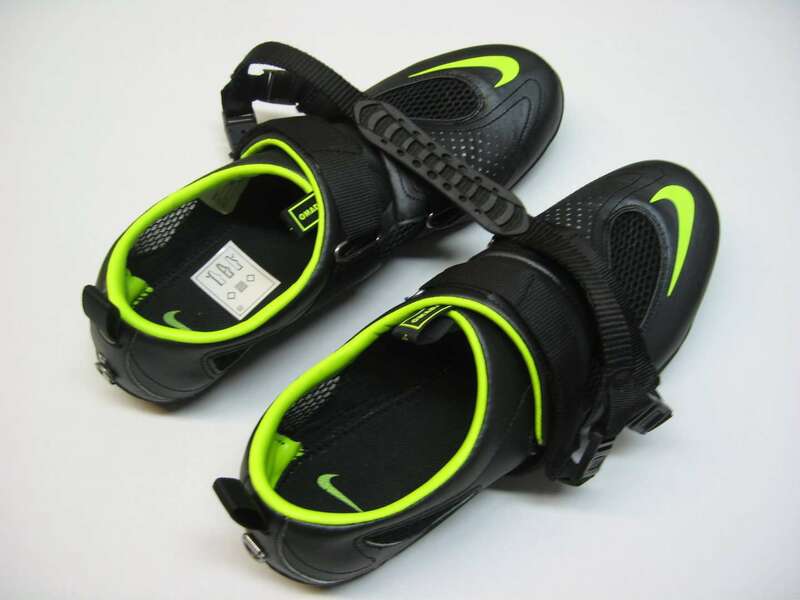 Rowers wear lightweight shoes which are fixed to a metal plate in the boat and provide them with a stable base to push off. Fine- Also termed as an Olympic Class boat. It is majorly used by the rowers at inland competitions. In sweep shells, each rower has only one oar; in sculls, each rower has two oars. Besides skiffs, which are rowed by a single person, shells have between 2 to 8 rowers, with or without a coxswain(the person who directs the crew). Coxless Pair- Rowed by two rowers. 2+ (Coxed Pair)- Same as above but with a cox who directs. 4- (Coxless Four)- Rowed by four rowers which is steered usually by a bow person. 4+ (Coxed Eight)- The shell is same as the coxless four, but is manned with a cox. 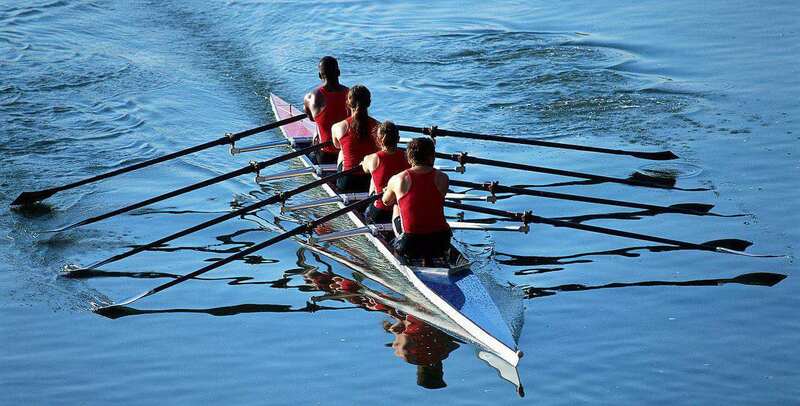 8+ (Coxed Eight)- It is for eight people who are coxed with a cox driving from the stern. 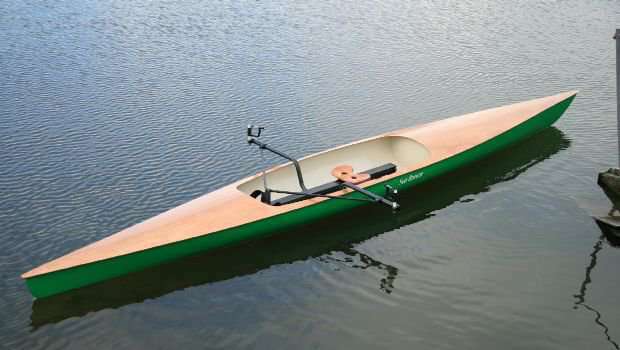 1x (Single)- Also known as skiff, it is the smallest boat in which one rower has two oars. 2x (Double)- Rowed by two rowers and four oars. 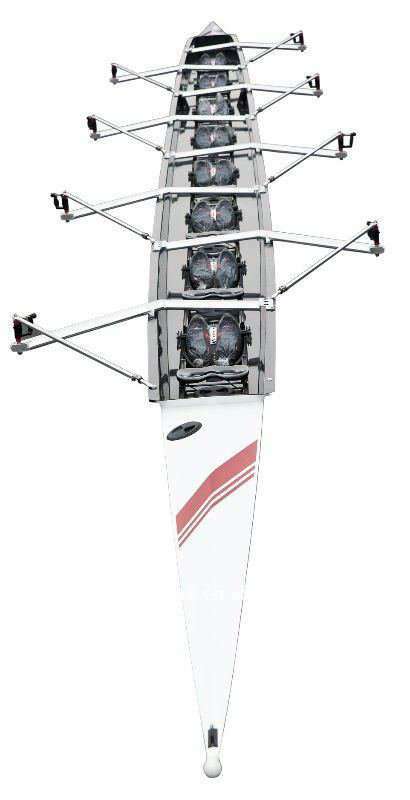 4x (Quad)- Rowed by for rowers with eight oars with one person having a foot steering system. 4x+ (Coxed Quad)- It is the same as above but contains a cox who steers. Such shells are usually used only by juniors. 8x+ (Coxed Octuple)- Rowed by eight rowers with sixteen oars. Cornish Pilot Gig- This boat is for six rowers along with a cox. It is based upon the original design of the gig "Teffy" which was constructed in the year 1838. Trinity 500- Mainly used by the Sea Cadets, it is a four oared fixed seating shell built of plastic.Its design is very much suitable for younger children. Surfboat- Such oar-driven boats are created to enter the ocean from the beach in heavy surf or critical waves. Bow Ball- A colored ball made of plastic or rubber placed at the tip of the boat which acts as a safety cap and is used to prevent the tip of the boat from crashing. Splash guard- A slightly uplifted structure that differentiates between the seating area and bow part of the shell. It prevents water splashes to enter inside the boat. Seat- The shell has sliding or fixed seats depending upon the type of shell used that facilitate the rowers to increase the length and power of each stroke performed by them. Oars- Made of wood or carbon fiber with asymmetrical blades affixed at one end to upthrust water to move ahead. An oar is divided into three major sections named as- Rubber handgrip, collar, and sleeve. Sweep oar is a single oar used by both hands one by one whereas sculling oars are used in double- each for a hand. Foot Stretchers- With each seat, there are foot stretchers attached to the shell to hold rowers’ feet. Nowadays, the shell has rowers’ shoes affixed with the boat to provide better grip while sitting. Oarlock- Equipment attached to the shell to hold the oars from collar giving convenient grip on them while performing strokes in water by oars. Stern- The back of the boat is known as stern. A rudder is affixed under the stern canvas of the shell and is connected to the steering mechanism.